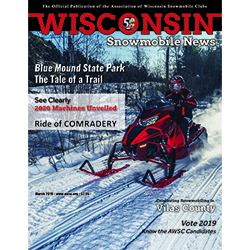 March 2019 - Midwest Sports Publishing Network, Inc.
(Hutchinson, Minnesota – March 8, 2019) – C&A Pro is excited to announce that its custom high performance snowmobile skis can now be ordered online at www.caproskis.com. C&A Pro offers custom snowmobile skis in any of its seven ski models. Riders can blend up to three of any C&A Pro ski and handle colors to create one-of-a-kind skis with a tie-dyed effect, or they can have custom skis made in C&A Pro handle colors or hot pink. 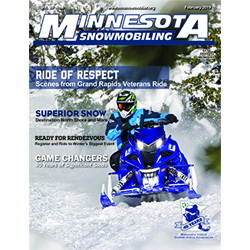 An interactive color simulator helps riders choose color combinations that will look best on their sleds. They also can look through a photo gallery of custom skis for inspiration.